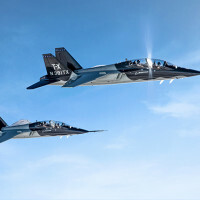 U.S. Air Force pilots will soon train for combat with T-X jets and simulators from Boeing. “Today’s announcement is the culmination of years of unwavering focus by the Boeing and Saab team,” said Leanne Caret, president and CEO, Boeing Defense, Space & Security. 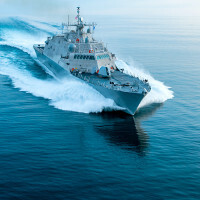 U.S. Army pilots exercised supervised autonomy to direct an optionally-piloted helicopter through a series of missions to demonstrate technology developed by Sikorsky, a Lockheed Martin company and the Defense Advanced Research Projects Agency. 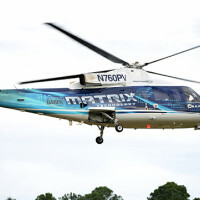 The series of flights marked the first time that non-Sikorsky pilots operated the Sikorsky Autonomy Research Aircraft, a modified S-76B commercial helicopter, as an OPV aircraft. 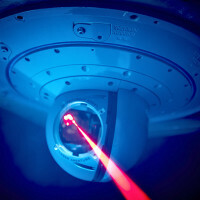 Northrop Grumman has received a $3.6 billion indefinite delivery, indefinite quantity award for Large Aircraft Infrared Countermeasure systems and support from the U.S. Air Force. 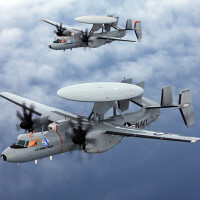 Under the IDIQ, the Air Force may issue task or delivery order awards up to the ceiling amount specified in the contract.